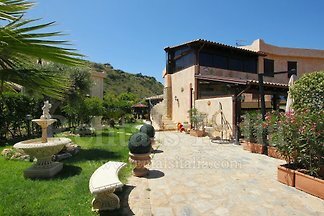 Spacious 4 bedrooms, 4 Bathrooms Villa with Private Pool, Sea View, Garden, Terrace, BBQ, Air Conditioning, Wi-Fi, Patio, Children games, located in a quiet area and near the sea. 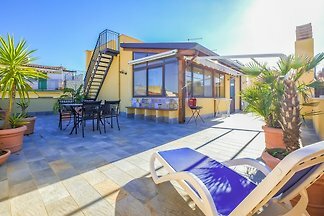 Fully equipped, Garden, Terrace, Barbecue. 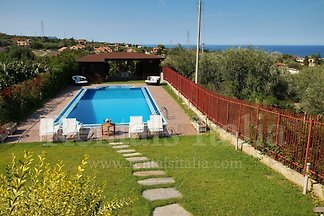 Swimming Pool and animation (adults and children), sports fields, 10 minutes wak to the beach and 10 minutes drive from Cefalu. 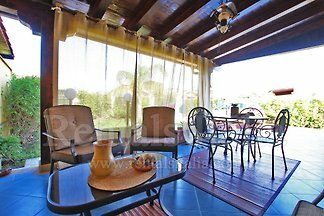 3-6 Bedrooms Villas, 2-4 bathrooms, air conditioning, Wi-fi, Barbecue, veranda/terrace, Garden, shared POOL, very close to the beach, Bars & Restaurants at 15 minutes walk. 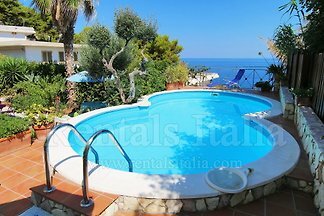 3 Bedrooms Apartment with air conditioning, terrace, POOL, air conditioning, 2 bathrooms, Sea View. 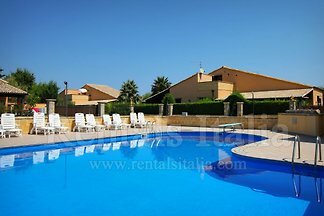 4 bedrooms independent apartments near the SEA, Terrace/Veranda, Wi-Fi, Air Conditioning, in a holiday complex with Pool, tennis, football, private beach and animation. 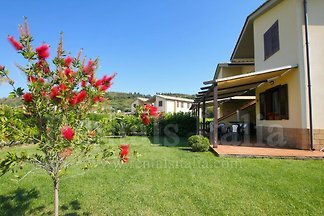 2 bedrooms house, 1 bathroom, outside shower, summer kitchen, Barbecue, Terrace, Garden, 2 minutes from public and private beaches, close to restaurants, bars and a public pool. 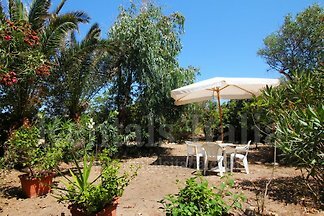 2 bedrooms house, 2 bathrooms, kitchen, summer kitchen, Barbecue, Veranda, Terrace, Garden, 2 minutes from public and private beaches, close to restaurants, bars and a public pool. 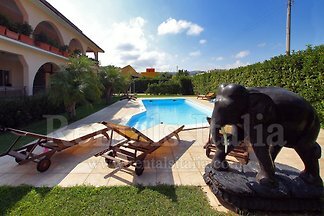 Charming and spacious countryside Villa with Large Garden, Swimming Pool,Barbecue, near the Sea and Cefalù. 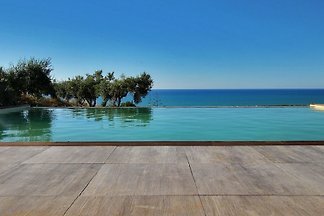 Calm environment and Full immersion in the Sicilian atmosphere warranty! At 20 METERS (REAL!) 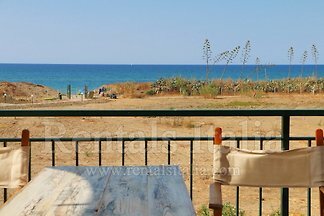 from the BEACH with DIRECT ACCESS! 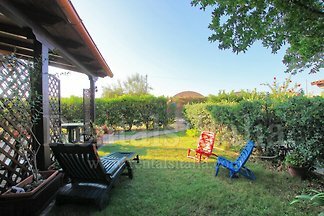 Fully equipped, outside shower with warm water, garden, terrace, Barbecue, peaceful. 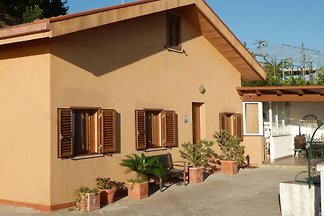 Located at 10 minutes from Cefalu. 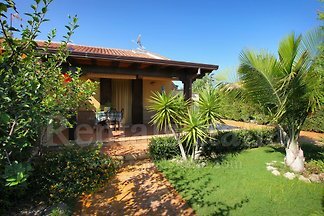 3 Bedrooms Villa with air conditioning, Garden,Veranda, POOL and direct access to the beach. 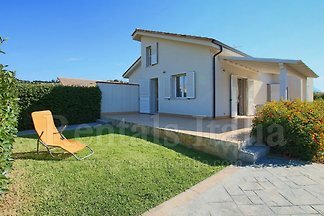 Brand new Villa with large living room and 3 bedrooms, located at only 2 minutes walk from the Beach! 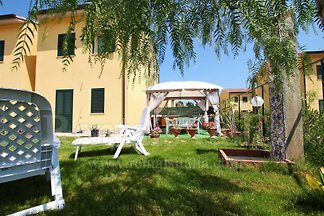 The villa has Garden, Terrace, Barbecue, Air Conditioning, Wi-Fi and Parking. 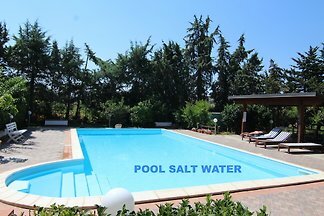 VILLA EMERALD HOME HAS POOL SALT WATER 12 meters x 6 met., is located in Sicily, at Balestrate - Palermo, close to SPLENDID MEDITERRANEAN BEACHES and famous archaeological sites. 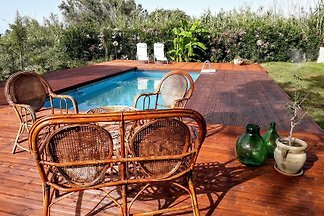 3 Bedrooms Villa, Air Conditioning, Wi-fi, Barbecue, veranda/terrace, Garden, shared POOL, very close to the beach, Bars & Restaurants at 15 minutes walk. 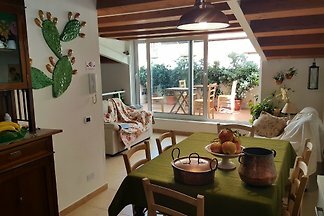 from 5 12 holiday homes & accommodations in Palermo & surrounding area were rated with an average of 4.8 out of 5 stars ! 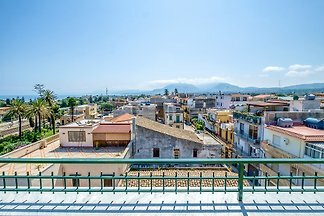 Rent successfully your holiday flat or holiday home in Palermo & surrounding area in only 20 minutes !